Tower Hamlets Cleaners is a professional and accredited cleaning company that was established in 2001. 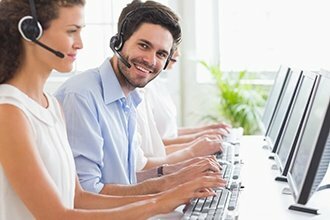 Over the years, we have built a reputation for service excellence as evidenced by the number of referral customers and repeat business we enjoy. We are based in Tower Hamlets but our cleaning services are provided in all London areas. Our cleaners are qualified, strictly vetted, reliable, efficient and totally discreet. Because they are highly trained professionals, they treat our customer’s homes and offices with great care and respect. The skill, competence and dedication of our cleaners are ensured thanks to our careful recruitment program. We appoint staff on the basis of their experience and demeanor as we only employ skilled, enthusiastic and dedicated individuals. After an interview, reference checks, and a security check, all our new staff go through our rigorous in-house training program to guarantee their proficiency and awareness of all the relevant Health and Safety issues. We offer a range of professional, fast, cleaning services to customers throughout the London area, and our existing customer base includes both domestic and commercial clients. The broad categories of services that we currently offer are commercial cleaning services, window cleaning services for both domestic and commercial customers, house cleaning services, and a professional carpet cleaning services which also caters for various types of premises. 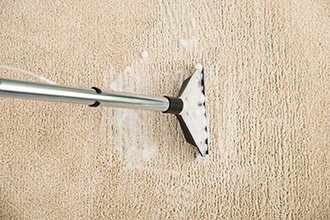 In addition to the provision of professional cleaners to carry out the necessary work at your location, we also offer the facility to hire cleaning products and equipment from us that you can then use yourself should that be a more practical option. If you require the services of an efficient, professional cleaner or team of cleaners, call us on 020 3322 7907 or book a cleaner online on the “Book a Cleaner” page of this website. 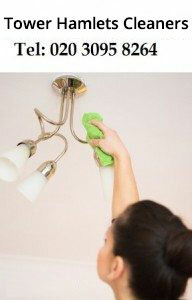 Contact us today to discuss our fair cleaning prices and how we can best serve you!